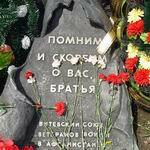 Monument to Soldiers - Internationalists "Pain" by famous Vitebsk sculptor Ivan Kazak is a mute reproach to the Soviet authorities who sent boys from different parts of the Soviet Union to certain death in Afghanistan. 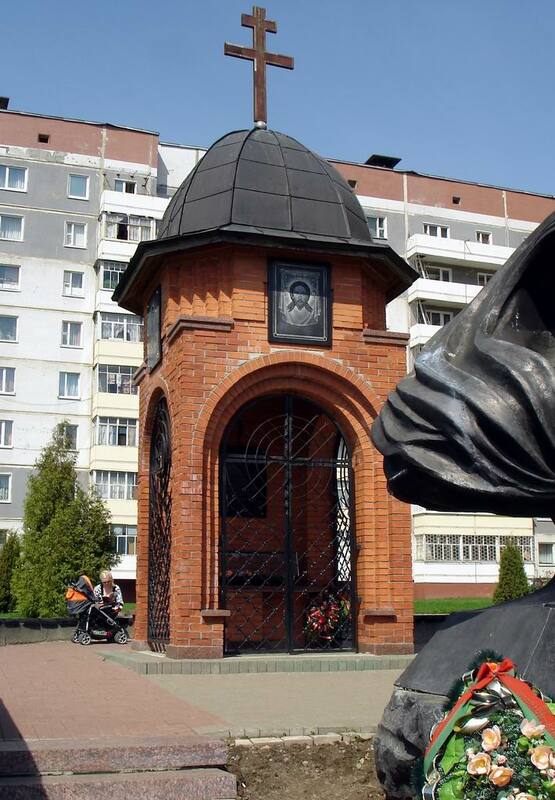 The memorial complex with the symbolic name - "Pain" - is interesting for anyone who wants peace in the world and appreciate the culture of Vitebsk. 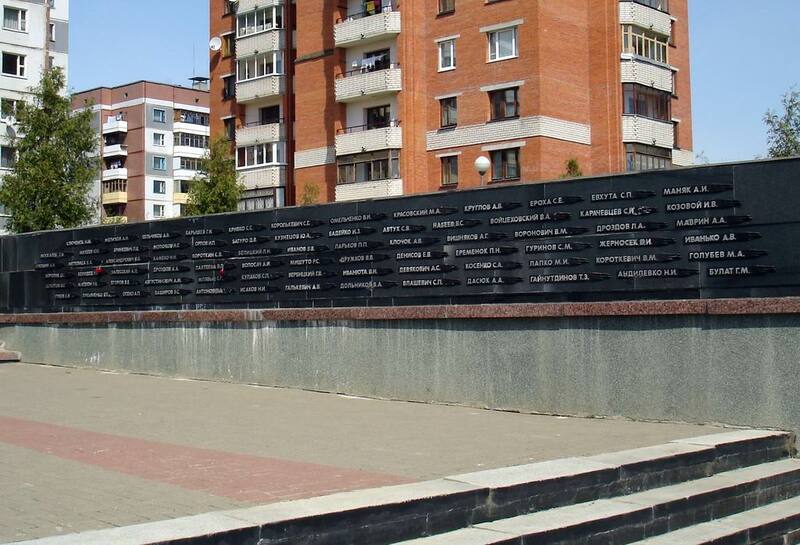 Monument to Soldiers - Internationalists "Pain" was built on August 2, 1997, and the idea of such a creation came from sculptor Kozak, the author of several monuments in Vitebsk, at the time when there was fighting in Afghanistan and Belarus guys were brought home in zinc coffins. He first showed his project in Germany, where it was highly appreciated. Vitebsk architects Mikhail Klimenko and Vladimir Golubev helped Kazak to bring the project to life. 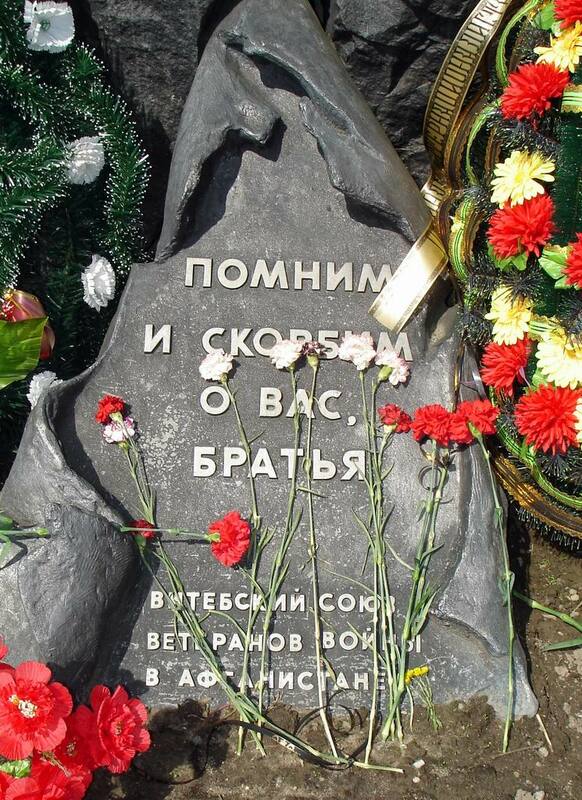 The monument was cast in Minsk. 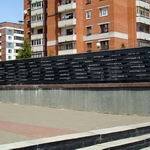 The costs of manufacturing and installation of the sad sight of Vitebsk were taken by Vitebsk Union of Afghan War Veterans. Monument "Pain" features a grieving mother, standing on her knees and her son, as if passed through her. The son is bandaged, and his mother swathing him, is mourning her child. 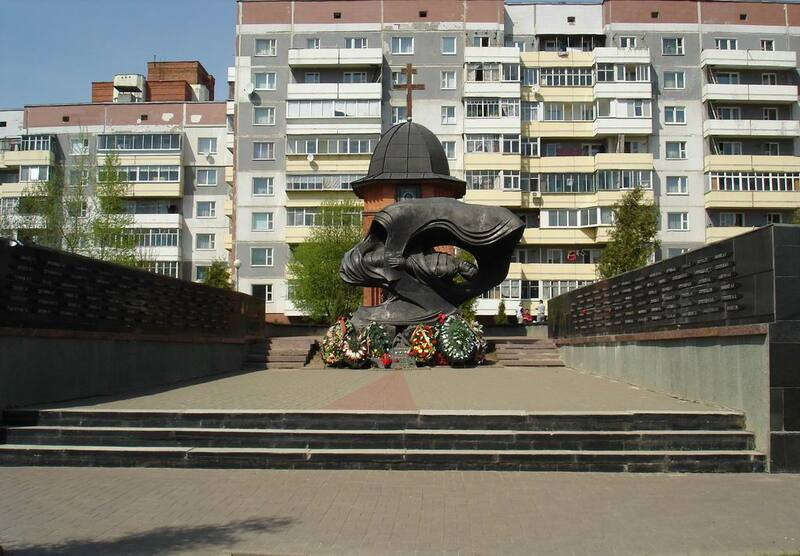 Monument to Soldiers - Internationalists in Vitebsk is cast from aluminum, it stands on black granite stones. Near a small chapel is built, where you can light a candle for the peace of the killed in Afghanistan. 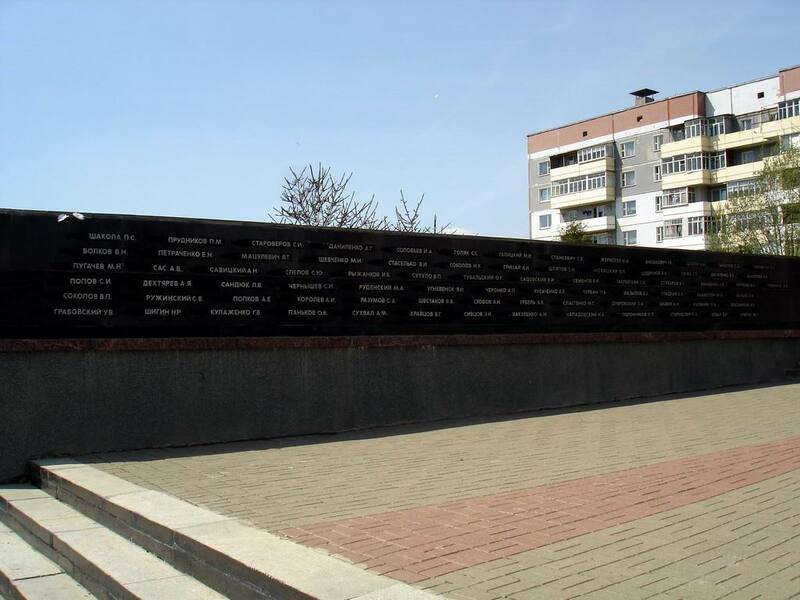 On both sides of the alley leading to the monument, two granite slabs bear the names of 150 residents of the city of Vitebsk and Vitebsk region killed in Afghanistan. In the future it is planned to complete this attraction of Vitebsk with a park, where exactly 150 trees will be planted. 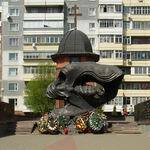 The Monument to Soldiers - Internationalists in Vitebsk is interesting because it is not similar to those of military monuments of historical Vitebsk, which had been made previously: there are no traditional solders with banners and machine guns at the trail. In recent decades, the culture of Vitebsk is actively refilled with magnificent sculptural works, different from the ancient monuments. Visiting the museum of Soldiers - Internationalists next to the monument will help learning more about historical Vitebsk. Religious people will be impressed by the Church of St.Andrew First-Called and Roman Catholic Church of Jesus the Merciful, located nearby. Portal about Vitebsk VitebskCity.by will tell what else to see in Vitebsk.